Dom Cigár is inviting to a Rocky Patel cigar evening on Tuesday, February 13 at 6pm at HRON Club at Dudvážska 5, Bratislava. In case you haven’t confirmed your attendance yet, please do so before Friday, February 9. 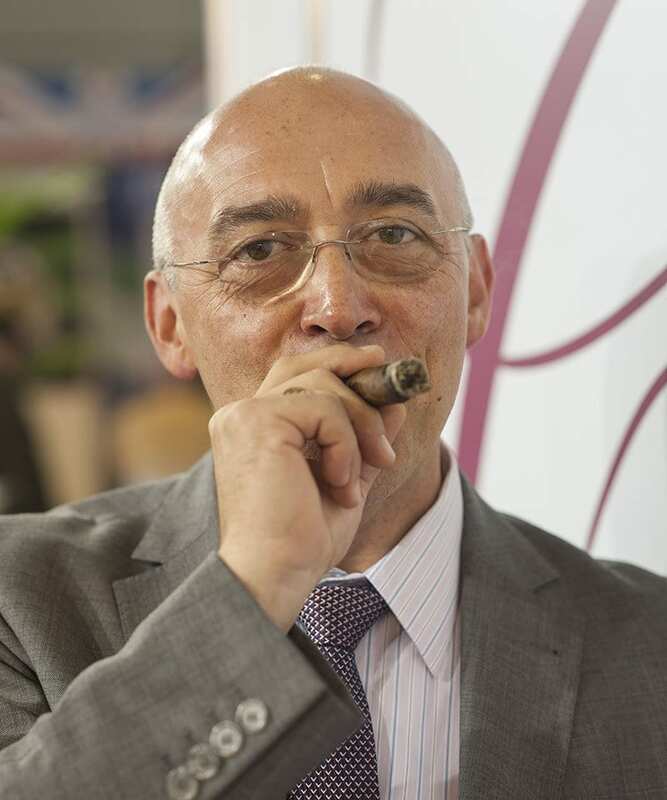 The entry fee is 40 euros and includes three cigars, two alcoholic beverages and a dinner served buffet style. 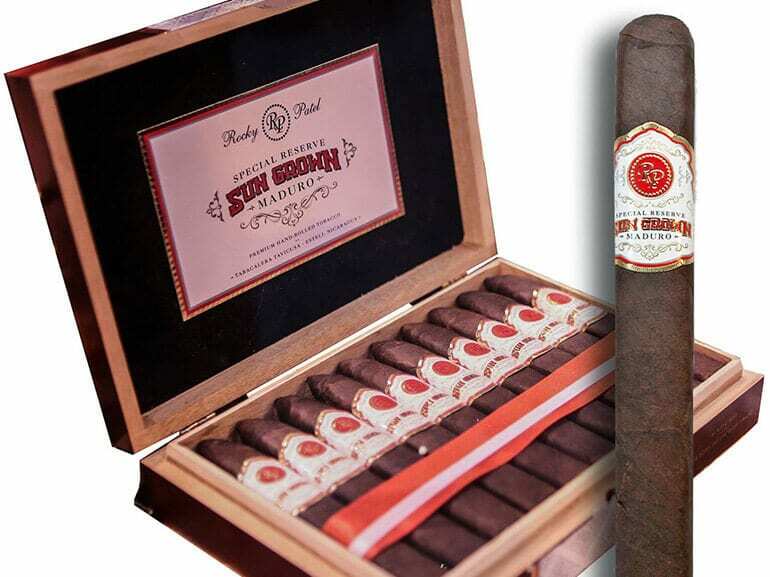 Rocky Patel Sungrown Robusto Maduro – the original Rocky Patel Sungrown cigar has been created more than ten years ago and conquered hearts of many cigar lovers ever since. The Maduro version is even more distinctive, stronger and spicier. The top notch Nicaraguan tobacco gives the cigar pleasant earthy tones with nutty and chocolate aroma at the background. The cigar has been rated #2 Cigar in Cigar Aficionado’s TOP 25 2016. Rocky Patel Royale Sumatra Robusto – this cigar has been awarded many times. It was #3 Cigar of 2014 (Cigar Journal) and #4 Cigar of 2014 (Cigar Aficionado). The cigar features a tasty Sumatra wrapper from Ecuador and special double binder. Rocky Patel Vintage 1999 Perfecto – the bestseller in Slovakia. It features a well aged filler and binder from Nicaragua and Honduras, combined with a seven years aged Connecticut wrapper.